Renters insurance is often an undervalued product for most insurance agents. According to Bankrate, only about 50% of all renters in the US carry this form of insurance. Many renters think that because they have cheap furniture, or that they are covered by their landlord’s homeowners’ insurance, they don’t need this type of coverage. However have you ever thought that just maybe, as an agent, you can sell more renters insurance policies? Selling insurance to renters might be a great niche. But, how can you convince renters that they need insurance? Well, next time your team makes a pitch, consider telling potential clients these 6 facts to help your office sell more renters insurance. One challenge agents face when trying to sell renters insurance is cost – many think it’s too expensive. But, you can quickly counter this by saying, yes, they can definitely afford it. Of course, you know that this amount may vary depending on a variety of factors, but on average, renters insurance shouldn’t cost more than $12 monthly, according to the Independent Insurance Agents and Brokers of America. Ask your clients to think of it this way – that’s like 2 lattes or a movie ticket or one lunch out per month. If your prospective client can break down the cost to something relatable, then they will realize how affordable it is to get this type of insurance coverage. One of the best things about renting is that you’re not responsible for repairs and wear and tear to the property – just call the landlord, and he or she will fix it. Also, landlords usually have their own insurance, right? 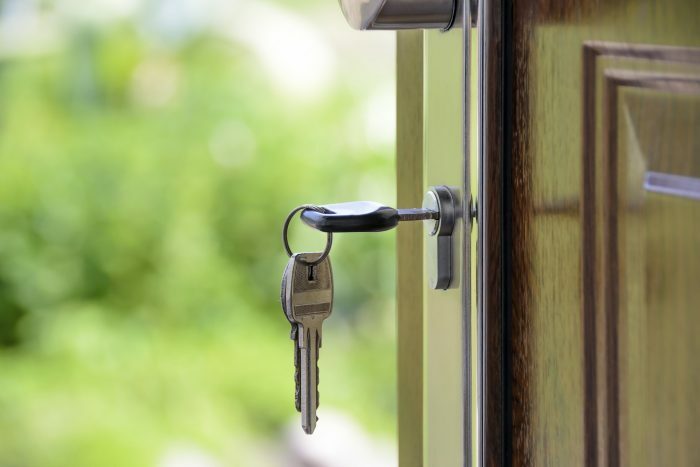 While landlords usually need their own insurance, this only covers the dwelling itself and permanent fixtures that belongs to the insurance policy holder – not the renter, nor the renter’s belongings, residing inside. So, should the house catch on fire or floods, none of the renter’s belongings will be covered. However, renters insurance should cover the replacement of their items, or they may be given the actual cash value in the event of a disaster. Some renters who are just starting out – like college students or recent grads – might think that they don’t have anything worth insuring. However, according to statistics, replacing the lost or damaged contents of an average one-bedroom apartment could cost over $13,000! Little things do add up, and these days, many people own expensive personal items – smartphones, laptops, computers, pads, high-end headphones, expensive sneakers, designer purses. While these items might not be part of the home in the same way a TV or a leather couch are, they still cost a lot of money. The great thing about renters insurance is that most of these personal items are covered – even if they’re not at home! 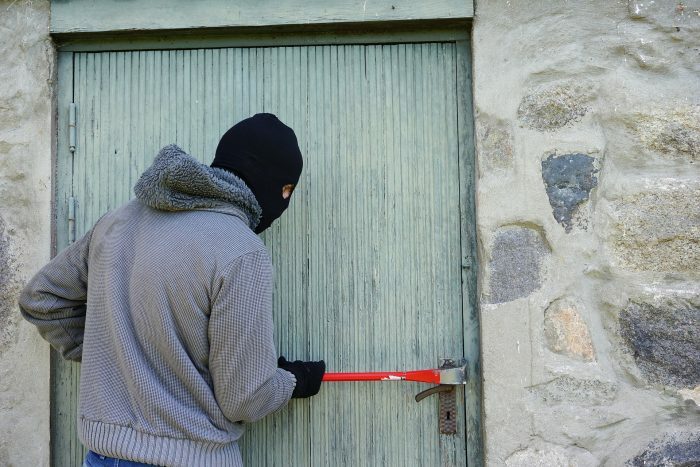 According to the FBI, homeowners lose about $2,185 per burglary in the United States. This seems surprising, but again, people own more expensive items these days, many of which are easy to carry, as opposed to old CRT TVs or stereo systems. An expensive high-end gaming laptop, for example, can cost over $1000 and can be easily placed in a backpack. The Insurance Information Instutitute estimates that homeowners can lose over $15,000 to liability claims against their policies. Though the actual homeowner or landlord are liable for damages and injuries they caused (such as not fixing something in the house or leaving tools lying around), they are not reponsible for negligence cause by the renter. For example, in cases where the renter was having a party, and someone was cut by a broken beer bottle or if their child was playing in the yard and threw a ball into the neighbor’s window, the “dwelling policy” will not cover such events. In such cases, the renter would be responsible for such damages, but a good renter’s policy should be able to pay for such liabilities. Ask your client if they know how much their personal property is worth. Most likely, they’ll underestimate the amount because most of us simply don’t keep a tally. According to State Farm, the average person has about $35,000 worth of personal belongings. Most people don’t realize how much stuff they have until they take stock of it or until it’s stolen. However, imagine if they were to lose everything in a fire or robbery – could they really afford to replace every single thing they own, down to their last pair of socks, without severe financial losses? Also, another way to market renters’ insurance is to talk about additional riders, like temporary lodging. If they were forced out of their apartment or home, where would they stay? Some renters’ insurance can also cover temporary lodging in the event of an emergency, so they wouldn’t have to shell out for a hotel or have to crash on a friend’s couch. Renters’ insurance is a tricky subject. After all, most people rent because they often don’t have enough money (yet) to own their own homes. Plus, most people don’t stay renters – eventually they will want to own their homes. So, why should you even bother trying to sell renters’ insurance? The answer is simple – it’s a great way to create a lifelong client! Renters’ insurance could be your gateway. It’s an excellent way to market to younger clients, the so-called Millennial generation. Many of these younger, potential clients are just about to move into their first (rented) apartments, and so you can capture their attention and their business by catering to them. That way, when they’re ready to take that big step – whether it’s owning a house, a car, a business, or even starting their family, they’ll be thinking of you when they need insurance. Also think of the potential multi-line an lifetime value of that particular client. Everyone who is someone, today, probably rented at some point-in-time.